Greg Bedard was swept up in the spring of sports writers’ discontent. Laid off in March from Sports Illustrated, where he spent four years covering the NFL for The MMQB, he was at a career crossroads like many colleagues who lost their jobs at SI, ESPN, FOX Sports and most recently VICE Sports. Facing unexpected free agency, Bedard considered working at a competing national sports outlet or returning to his local sports roots at a Boston publication (he covered the NFL for The Boston Globe before his SI tenure). But he feared a repeat of the past: financial turmoil leading to layoffs. "If you want quality journalism and a good user experience, you’re going to have to pay something." So Bedard launched Boston Sports Journal, a subscription-based outlet that, starting today, will cover Boston sports through a website and accompanying app. To help solidify his game plan, Bedard turned for advice to another local sports journalism veteran from another sports-crazed town: Dejan Kovacevic, who founded the subscription-based local sports outlet DK Pittsburgh Sports in 2014 after a long career as a Pittsburgh newspaper reporter and columnist. In the growing field of media startups seeking to attract the avid local sports fan, another major player is The Athletic, founded in early 2016 by Bay Area entrepreneurs who raised significant seed funding and have already launched subscription-based websites/apps in Chicago, Toronto, Detroit and Cleveland. A Bay Area site, led by former San Jose Mercury News columnist Tim Kawakami, is set to start at the beginning of August. The Athletic, which has focused primarily on professional sports, is moving into college coverage, including a just-announced college football vertical led by Stewart Mandel and college basketball vertical led by Seth Davis. Adam Hansmann, co-founder of The Athletic, said it’s been an active summer on the sports journalist recruiting trail. “The displacement of talent in the past couple of quarters –SI, ESPN, FOX, and now VICE Sports just to name a few — is unprecedented and we intend to be aggressive in hopefully filling the void,” he said in an e-mail. These new ventures are among the few bright spots during a dark period for print-focused sports journalists who have become used to hiring freezes and layoffs justified with corporate jargon (“pivot to video” has a place in the layoff euphemism hall of fame). Whether they will be sustainable depends largely on how well they can leverage their key resources (well-sourced local sports journalists with institutional knowledge of the teams they cover) and their advantage over legacy publications (no rush to hit the 10 p.m. print deadline). Their success also hinges on how strong the appetite is for local sports coverage and whether fans are willing to pay for content after years of getting it online for free. During his job search, Bedard said several Twitter followers pointed to Kovacevic’s proven model — locally focused, exclusively digital, independently owned, funded in part by website/app subscriptions — as being replicable in Boston. “The more I dug into it, the more I thought, ‘I need to be doing that — that’s the future,'” Bedard said. 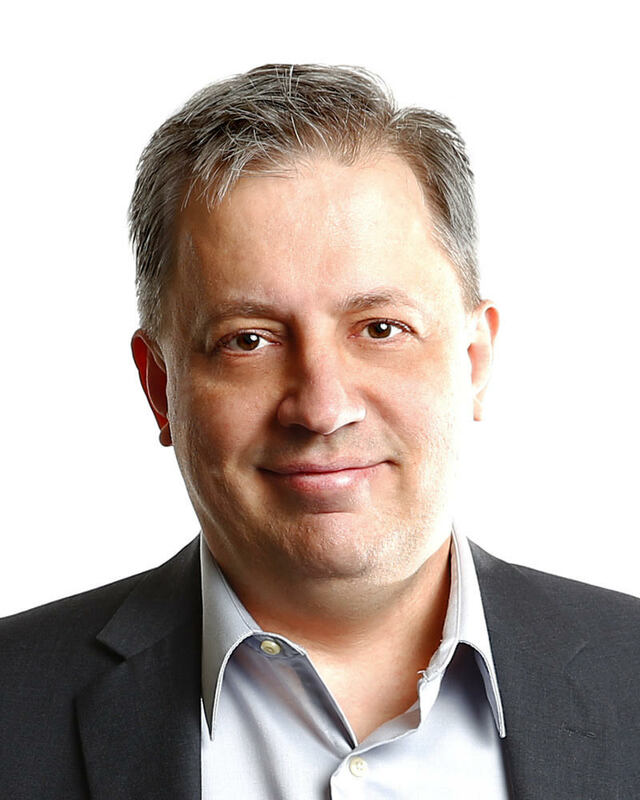 Kovacevic’s decision to voluntarily leave a newspaper job to launch his own digital venture was, in his words, “much more about business than it was about journalism.” Pittsburgh, at the time, was one of the few midsize cities with two daily newspapers. “We didn’t come along to fill a hole or vacancy,” he said. 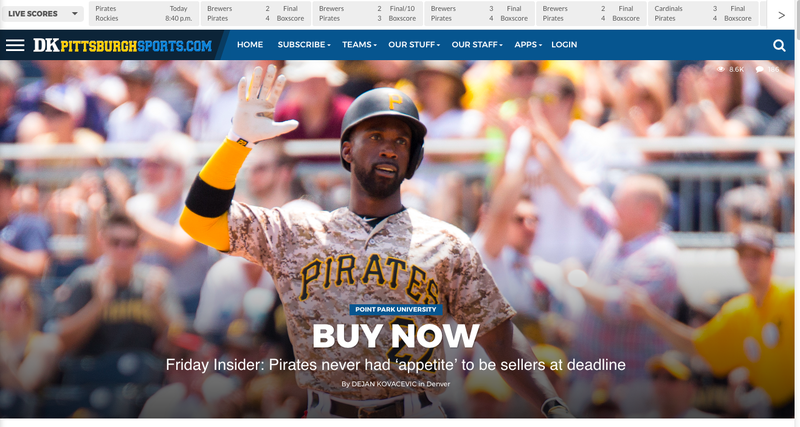 “What we did that was different than anyone else in the U.S. or Canada was we produced a sports-only website aimed at one market that offers content aimed at digital,” said Kovacevic, the outlet’s owner and columnist. Local sports journalism was long dominated by newspapers. But cutbacks in recent years have meant fewer reporters assigned to beats, limited travel and, in some cases, teams without coverage. As the fortunes of newspapers fell, national sports outlets — most notably ESPN — tried to compete for local audiences in major markets like Chicago, Boston and Los Angeles by launching regional websites and assigning writers to cover popular teams. Those ambitions have waned — ESPN, for instance, still has some team beat writers but has all but dismantled its regional websites. That has opened the door for newcomers like The Athletic, which started in Chicago and has since branched out to the other locations. Hansmann and co-founder Alex Mather, the company’s CEO, have hired several dozen journalists across four sites (Chicago and Toronto, the original two, are the most staffed). The plan is for seven to 10 journalists — beat writers, a columnist and an editor — in each city to produce content full-time in addition to freelancers. The company’s first hires, including Chicago editor and lead columnist Jon Greenberg, came from ESPN Chicago. Both Greenberg and Hansmann said they consider local newspapers to be The Athletic’s main competitors. But they don’t want writers thinking like traditional newspaper reporters who file a game story and reporter’s notebook. Greenberg said reporters do traditional beat coverage — they are credentialed by teams and spend time in press boxes and locker rooms at home and on the road — but tend to focus more on in-depth analysis. “Insights over information” is one of Hansmann’s favorite phrases to describe the company’s editorial mission. “We try to lean in a lot more with personalities and opinions while still maintaining a journalistic set of values,” he said. 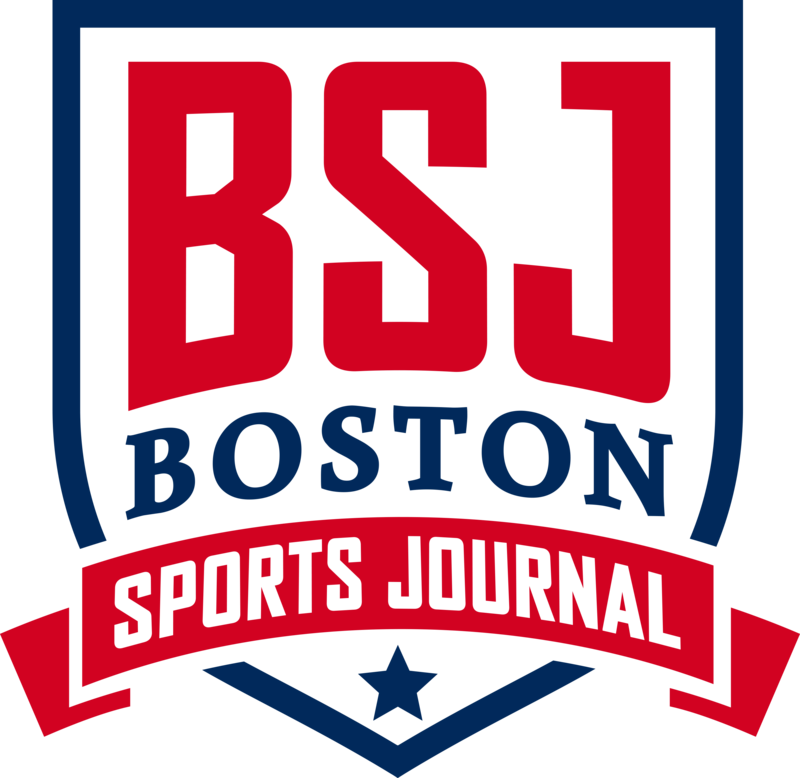 Bedard, who has the hat trick of job titles (owner, editor and columnist), is launching Boston Sports Journal with recognizable Boston sports journalists covering the Patriots and Red Sox. He plans to have Bruins and Celtics reporters in place soon. Bedard said he expects a heavy focus on analysis — “everyone sees the games and the press conferences,” he said — and audience interaction through mailbags, in-game chats and tweet-ups. Bedard has conferred often with Kovacevic and his colleagues in recent weeks about their editorial strategy. The two outlets may look similar, at least at first: Boston Sports Journal purchased a copy of DK Pittsburgh Sports’ publishing platform for its website and app. That platform has allowed DK Pittsburgh Sports to publish a range of digital content — live game coverage, analysis, long-form features, audio and video — much of which is geared toward the app (which accounts for roughly 75 percent of traffic). 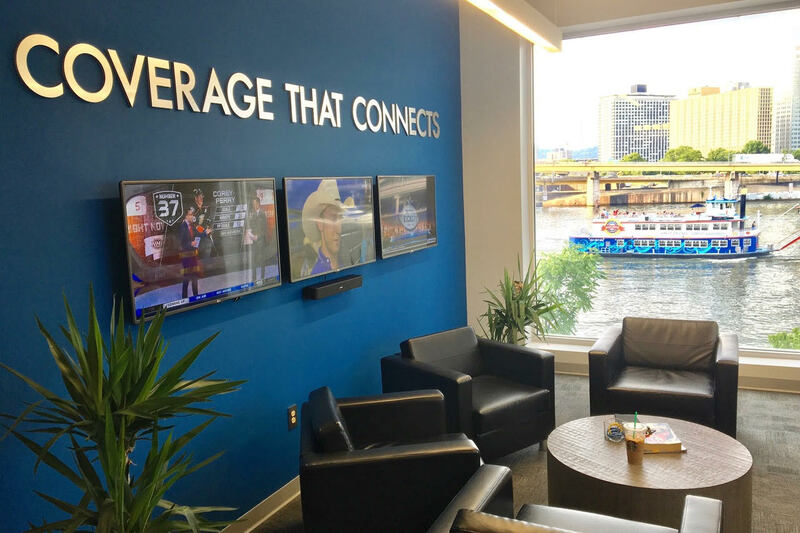 DK Pittsburgh Sports, with 10 full-time reporters, has become known for its comprehensive coverage of pro and college sports, including journalists who travel with the local teams. DK Pittsburgh Sports office. Courtesy photo. Kovacevic, like many of his colleagues who came from newspapers, was glad to be freed from print journalism restrictions. It was more than just the early deadlines that bothered Kovacevic about working at a newspaper. 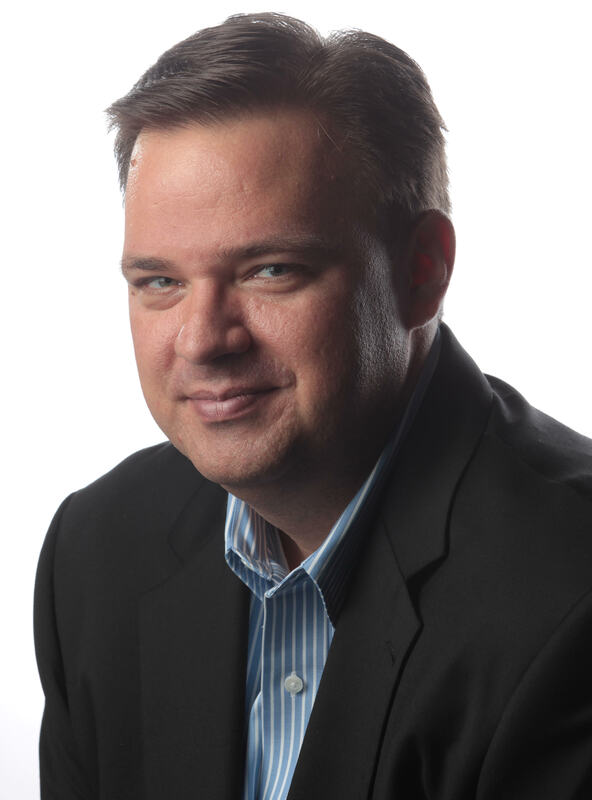 Hansmann, who has a management and consulting background, said he viewed local sports journalism as “more conducive to the subscription model” than national coverage. “Local fans want to know every single day what’s going on, and that lends itself more to a service you’d want to pay for,” he said. The Athletic’s subscription ($5.99 monthly/$39.99 annually) gives readers unlimited access to website and app content. Hansmann said that as of this summer, the Chicago and Toronto sites will be profitable, meaning that revenue is enough to cover staff costs. Kovacevic said revenue from DK Pittsburgh Sports subscriptions ($3.99 monthly/$29.99 annually) covers staff costs. Advertising and sponsorships are also sources of revenue. When he began thinking more than three years ago about how to fund his new operation, Kovacevic said he wanted to show that sports fans would pay for coverage. “The single dumbest thing in the history of journalism is when newspapers decided to send the message to the public that what we as journalists do has no value,” Kovacevic said. “There is a whole generation of people in their 30s and 40s that will still bite your head off at the mention of paying for something on the internet. Whereas our experience with our subscribers is if they are a lot older they are comfortable because they have always paid for their news.” The younger generation has grown up in an era of paywalls and digital subscriptions, he said. After a week of being free, the Boston Sports Journal will begin charging readers ($4.99 monthly/$34.99 annually). Bedard said he hopes to add advertising and sponsorship revenue. Self-employed sportswriters have even tried crowdfunding to subsidize their work — a model that may be sustainable for a select few but is unlikely to work at scale. Whether readers across the country will pay for local sports news remains an open question. Hansmann said he considered signals such as fan social media buzz and TV ratings of local sports teams when determining which markets to enter. Winning teams don’t hurt, either. “In hindsight we tell everyone we knew the Cubs were going to win the World Series,” Hansmann jokes about the decision to launch in Chicago. 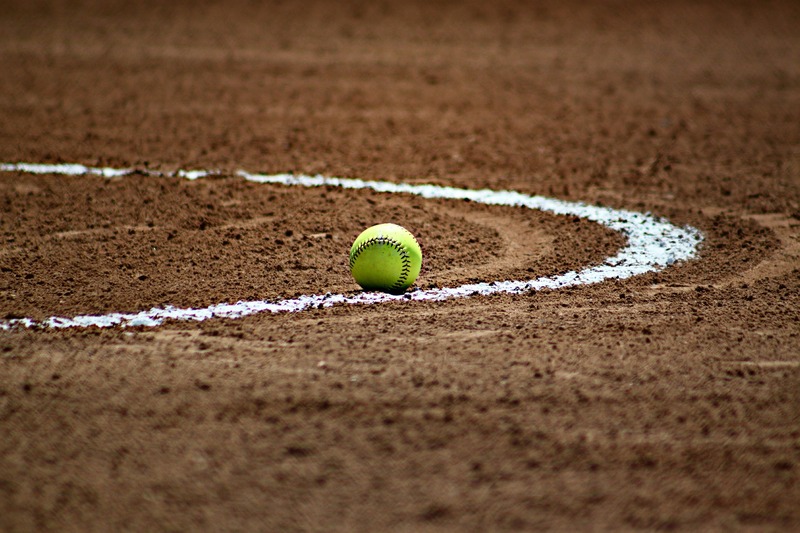 Kovacevic thinks the subscription-based model can work in many sports markets. What’s critical, Kovacevic said, is that potential subscribers have “that deep, I-love-my-hometown mentality and an attachment to teams.” The model may not work in sports towns filled with transplants who are not emotionally invested in the local teams, he said. That does not describe Boston. And Bedard is bullish on his chances to make inroads in a crowded sports market.